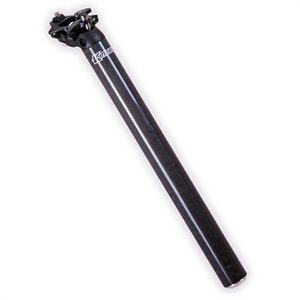 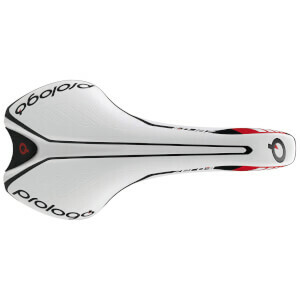 Getting comfortable and settling in for a long ride is incredibly important for all cyclists out there, so finding a comfortable seat so you can enjoy your ride is an essential point. 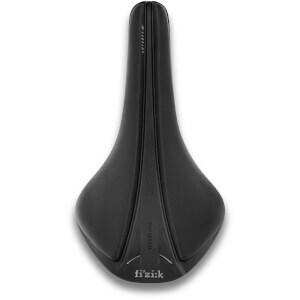 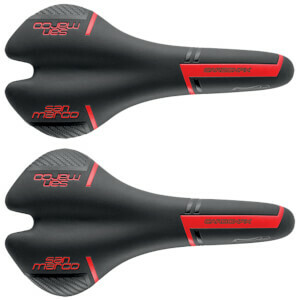 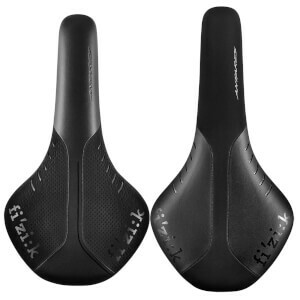 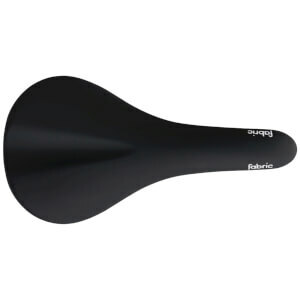 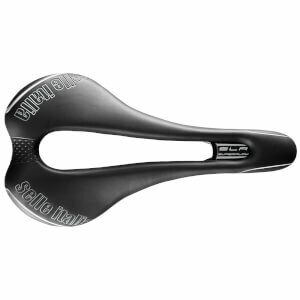 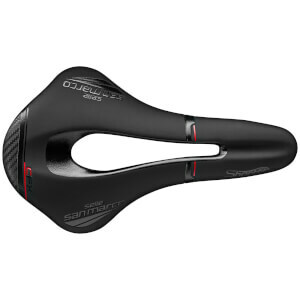 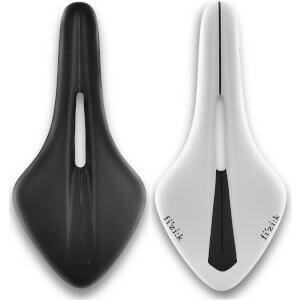 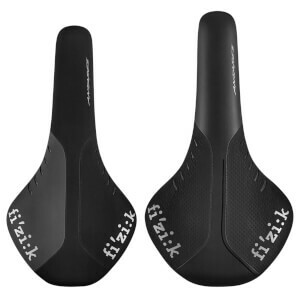 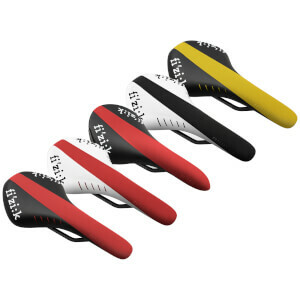 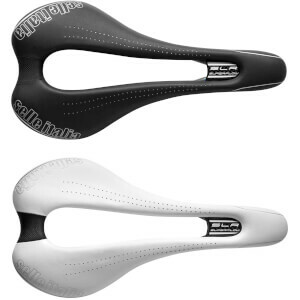 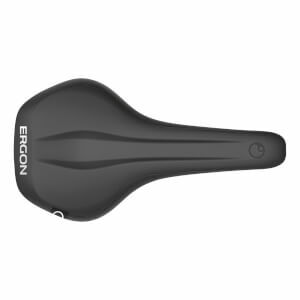 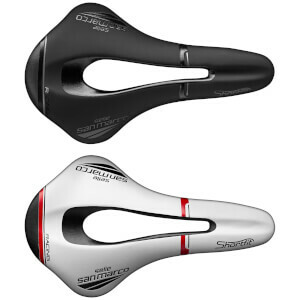 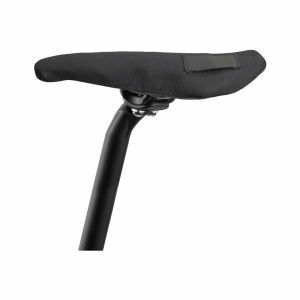 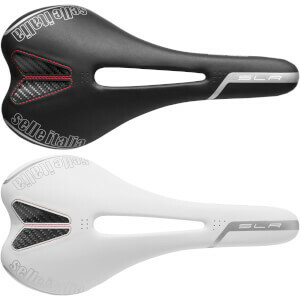 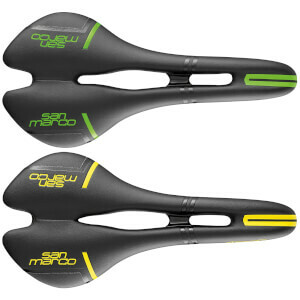 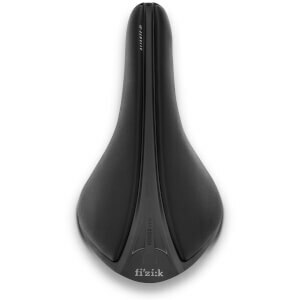 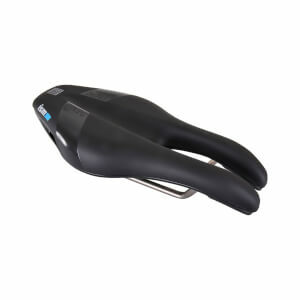 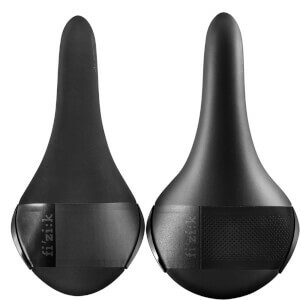 This selection of Saddles and Seatposts here at ProBikeKit.jp has been put together with your comfort in mind, so here you'll find a wide variety of seats, boasting different widths, and enough range to meet everyone's requirements. 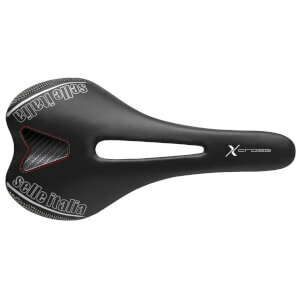 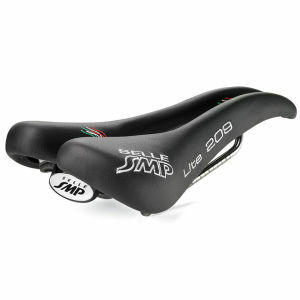 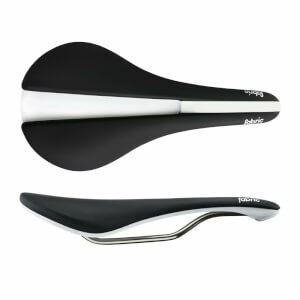 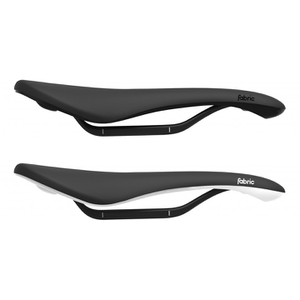 Relax and enjoy the ride with our great value saddles.